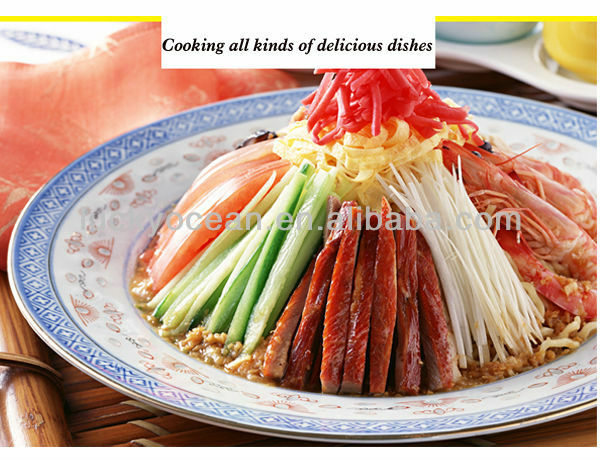 MSG is a kind of Seasoning, the main ingredient is sodium glutamate, is taking grain as raw materials by fermentation and purification of monosodium glutamate crystallization. 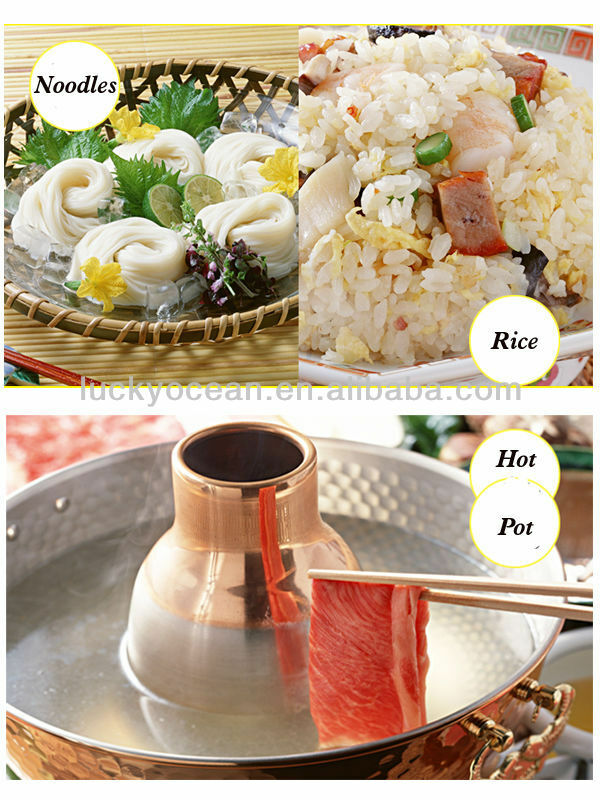 The main function of monosodium glutamate is to increase the umami taste of food, which is the most used in Chinese dishes, and can be used for soups and sauces. 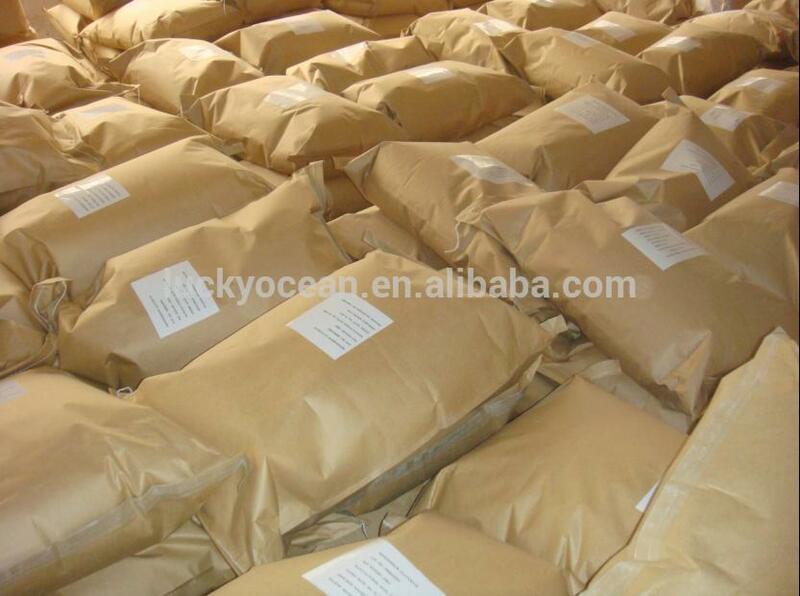 Looking for ideal Pure MSG 99% Manufacturer & supplier ? We have a wide selection at great prices to help you get creative. 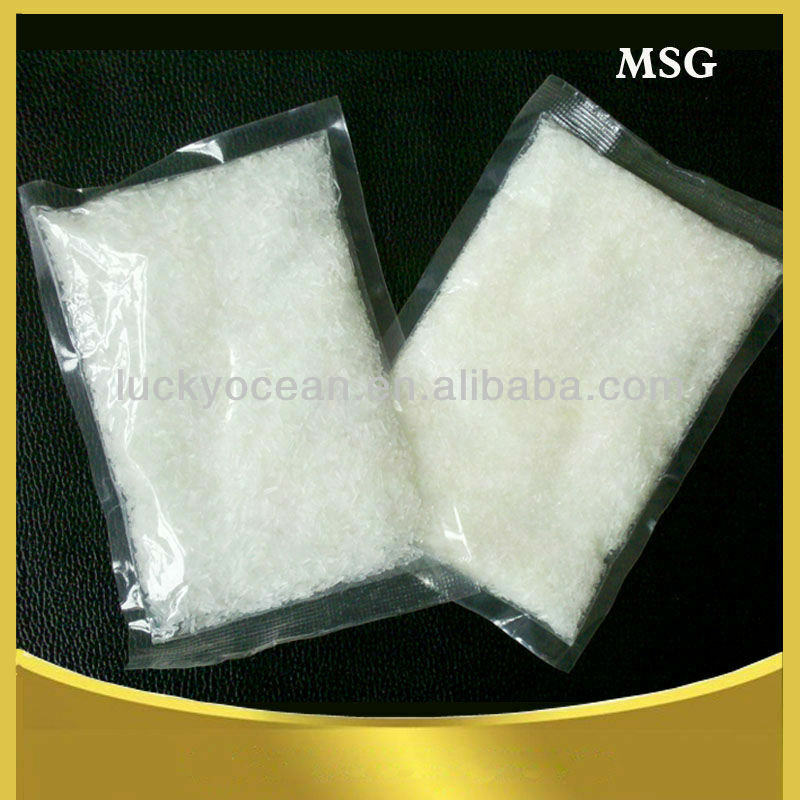 All the MSG 99% Monosodium Glutamate are quality guaranteed. 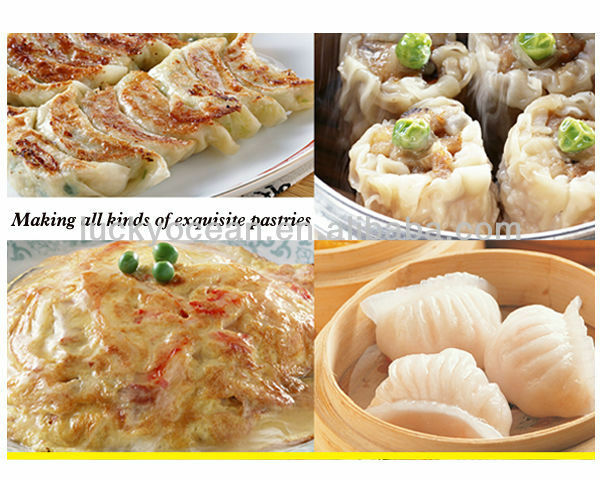 We are China Origin Factory of Purity 99% Monosodium Glutamate. If you have any question, please feel free to contact us.